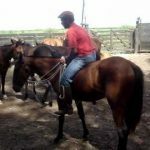 The Argentine Anglo, as the name suggests, is a breed of horses from Argentina celebrated worldwide for their use in equestrian sports. 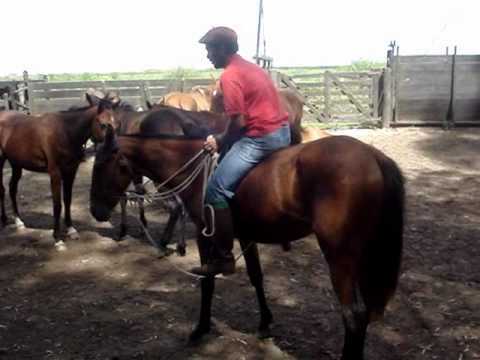 These lightweight horses exhibit a refined appearance and excellent performance capabilities like the Thoroughbreds. 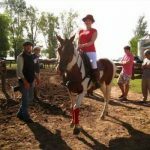 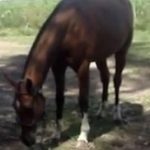 The breeding of the first Argentine Anglo horse was started 50 years ago when the need for a lightweight sport horse was felt across the country. 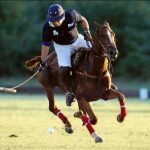 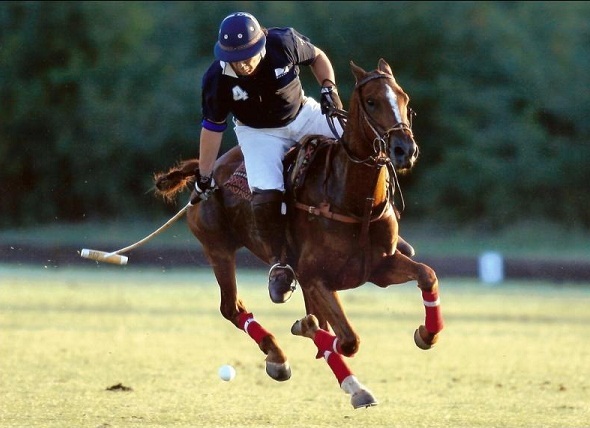 As a result, English Thoroughbred stallions were crossed with Argentine Criollo mares to produce the finest polo horses with great fitness and agility. 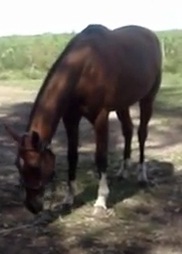 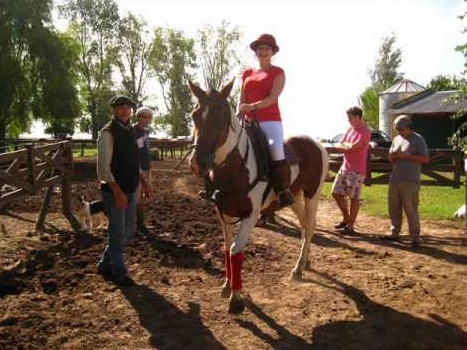 These sport horses are only produced in Argentina.